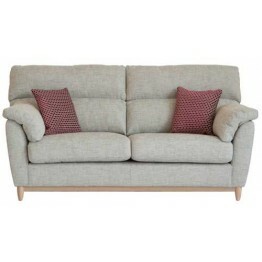 The Ercol Furniture Adrano upholstery range of sofas and chairs is both stylish and very comfortable. 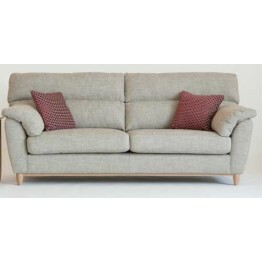 This range has a wide selection of Natura fabrics to choose from and pale oak under frame and legs. 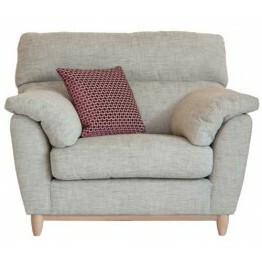 The cushioning is deep and sumptuous and there are full padded arms to rest weiry limbs on. The seat and back cushions can be turned from side to side and the arm pads are zipped into place. 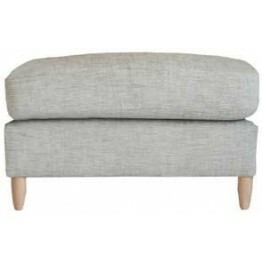 Scatter cushions are also included. 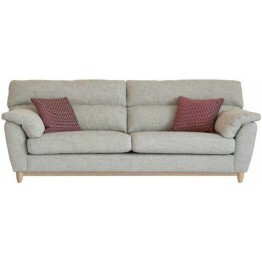 The range features 3 different sofa sizes, a large snuggler chair, a standard chair and a footstool too. 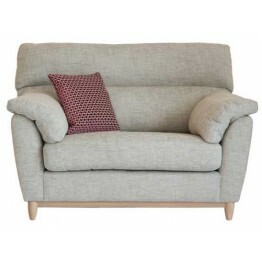 Ercol 3145 Adrano Armchair made in a range of different Natura fabrics with a pale oak und..
Ercol 3145/1 Adrano Snuggler Chair in a range of different Natura fabrics with a pale oak underf..
Ercol 3145/3 Adrano Medium Sofa in a range of different Natura fabrics with a pale oak underfram..
Ercol 3145/4 Adrano Large Sofa in a range of different Natura fabrics with a pale oak underframe..
Ercol 3145/5 Adrano Grand Sofa in a range of different Natura fabrics with a pale oak underframe..
Ercol 3146 Adrano Footstool made in a range of different Natura fabrics with a pale oak un..